This section is dedicated to the offers provided by Foundries. low loss passives (silicon nitride), spot size converters, thermo-optic phase modulators. More information is available on LioniX International website. * For academic customers the academic discount on the training and device manufacturing is offered on the condition that LioniX will be co-author or acknowledged in the publications related to these devices. *50% for academic customers: this discount applies to Universities only, under the condition that University provides SMART Photonics with detailed feedback on the performance of the devices produced in this run. SMART Photonics is allowed to use the data freely, with reference to the University, without mentioning design details. 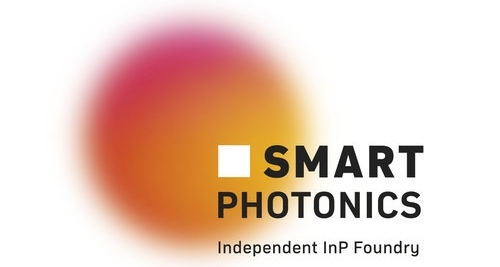 At the first publication of the results of this chip in an international journal or conference, SMART Photonics will be acknowledged or a member of SMART Photonics team will be included as co-author.